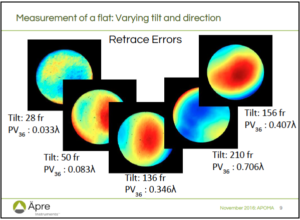 Rarely are errors due to the interferometer itself considered when measuring optics with a laser Fizeau interferometer. 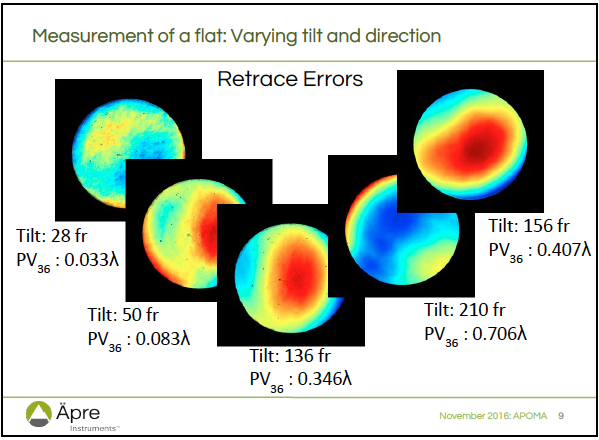 Piotr gives examples of common and significant errors generated in the interferometer. Click to download his presentation with notes here.